Just followed all on Pinterest and also following on Instagram. 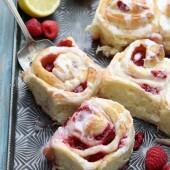 Would love to make these for our next holiday get together at home and at work. I would definitely make the Mini Santa Hat Cheesecakes, if I had the Norpro 3919 Deluxe Mini Cheesecake Pan. I can’t wait to try the mini cheesecakes. My dad loves them. 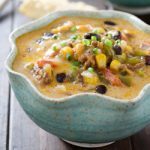 I am new to this page and I have not seen one recipe I am not going to try!!!!! Thank you!!! I am excited to try all the recipes. 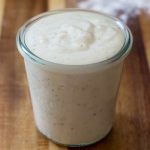 I am new to this site and have not seen one I don’t want to cook tonight. My dad and i love cheesecake but we can never finish one so the minis will be great…also a great idea for our Xmas party coming up!!! 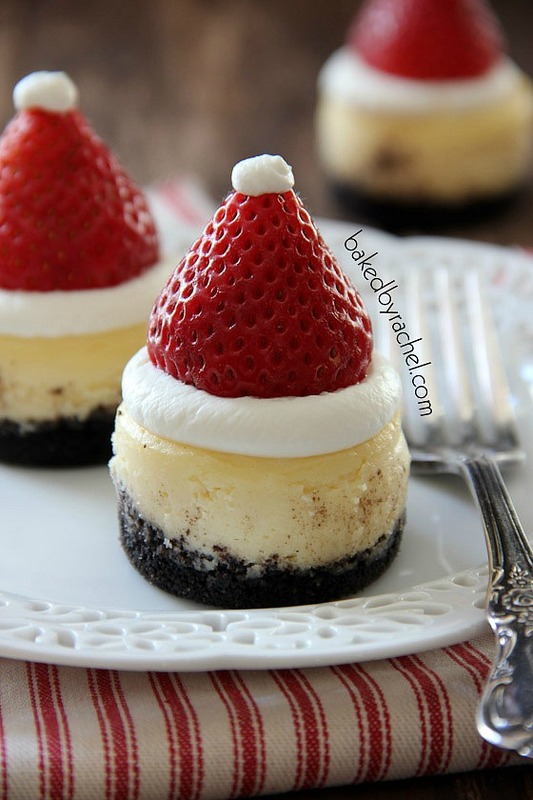 I am really excited about the Santa Hat Cheesecakes! They are just too cute! 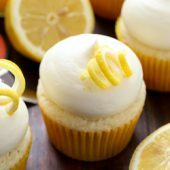 I love the look of these mini cheesecakes! 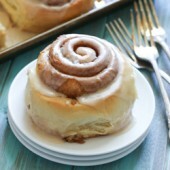 I will have to try making them. And, I love the eggnog flavor! Followed all on pinterest! Can’t wait to try all your cheesecake recipes! I pinned! For some reason I can’t copy and paste my link, but my name is motobean84. It’s in my Recipes to try board! Just discovered your blog, I would make this recipe of the Santa hat mini cheesecake first so I could impress my wife. I think I am most interested in baking the mini coffee cheesecakes because I don’t like things that are too sweet but I love cheesecake so i think it will be a great match. 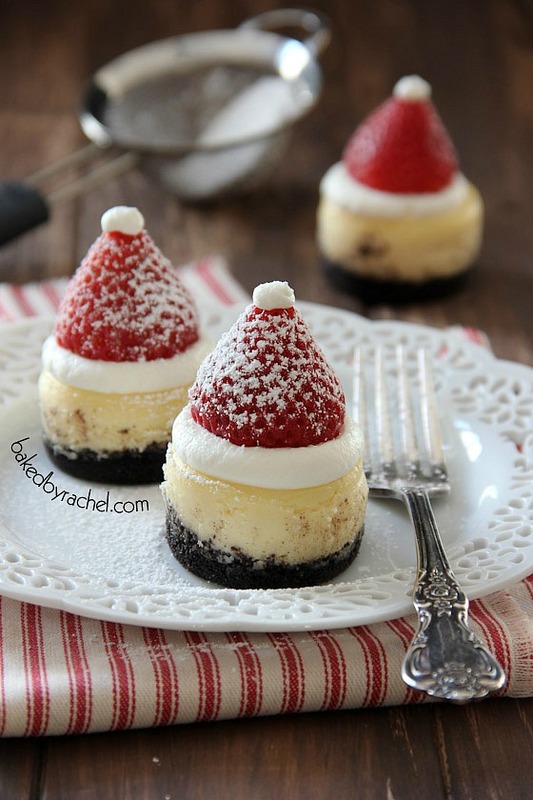 These Mini Santa Hat cheesecakes are so cute! 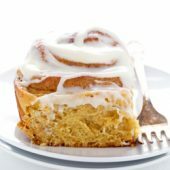 I would love to have the pan to ba able to make these. Have “Liked” the website. 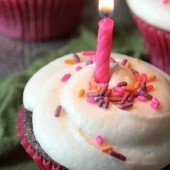 I have liked Baked by Rachel on Facebook. I have shared this post on facebook. I have followed all boards on pinterest. 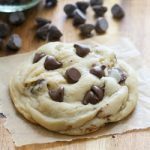 I have pinned this recipe on pinterest. I have followed Baked by Rachel on twitter. Your cheese cakes are so cute. Our tree isn’t up yet, hopefully this weekend. I have to agree with your husband about hearing the same songs over and over. 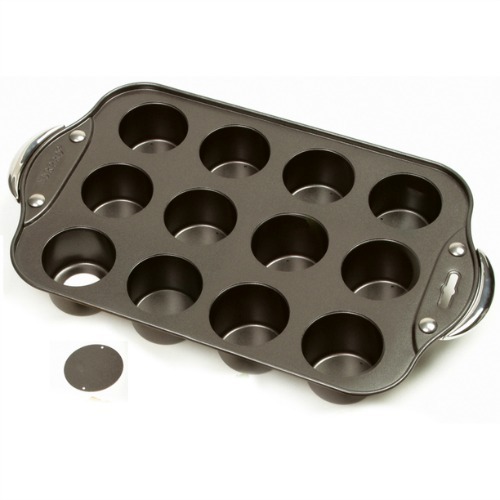 where do you get a mini cheesecake pan if you don’t win? 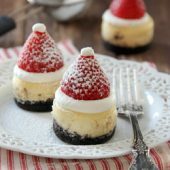 I’d love to try the recipe that brought me to your site – the Mini Santa Hat Cheesecakes. 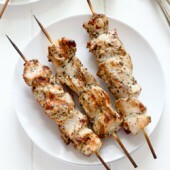 I found you through RecipeGirl. Happy Holidays! 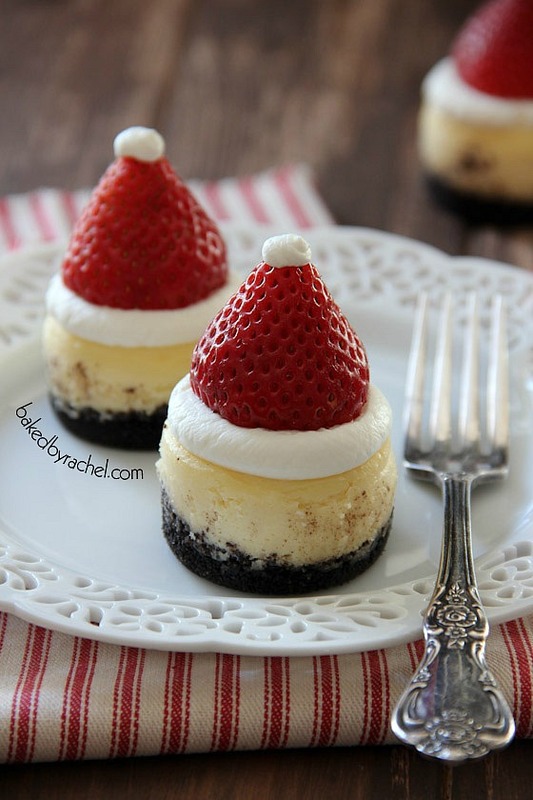 I want to make the Santa Hat cheesecakes. I not only love cheesecake, but also eggnog, so I know these would be delicious. 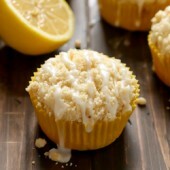 I am eager to try the mini santa cheesecakes! Those maple pumpkin mini cheesecakes look very tasty! Liked you on FB. Great blog! Shared this post for FB buds! The mini eggnog cheesecakes sound delish! Thanks so much for the opportunity!